To the editor,As representatives of one of the civil society Organizations mentioned in Miller and Conko's Commentary on the precautionary principle (Nat. Biotechnol. 19, p 302-303, 2001), we would like to respond by clarifying both our position and the current status of the precautionary principle in environmental and public health policy. The precautionary principle was first established as a concept of environmental law in the 1970s. Since that time, precaution has been invoked in numerous international environmental agreements, including the 1992 Rio Declaration on Environment and Development, and more recently the Cartagena Protocol on Biosafety which regulates international movement of genetically modified (GM) organisms. The precautionary principle is also stated explicitly in the environmental policies of several countries (e.g., Canada, Australia, and Sweden) and in the Maastricht Treaty of the European Union. The US Department of Agriculture (Washington, DC) and Food and Drug Administration (FDA,Rockville, MD) adamantly claim that US food safety policies are firmly grounded in a precautionary approach, but stop short of acknowledging precaution as a principle of law (1). Precaution, therefore, is a widely recognized and adopted foundation for making wise decisions under uncertain conditions. Although there are differences in wording, three core elements are present in all statements of the precautionary principle: if there is reason to believe that a technology or activity may result in harm and there is scientific uncertainty regarding the nature and extent of that harm, then measures to anticipate and prevent harm are necessary and justifiable. The precautionary principle is necessary and justifiable because, simply stated, our ability to predict, calculate, and control the impacts of technologies such as GM organisms is limited. The novelty and complexity associated with inserting isolated gene constructs into organisms, and releasing those organisms on a global scale demand that we acknowledge uncertainties, accept responsibility, and exercise due caution. This is recognized by the international adoption of the Protocol on Biosafety and by independent scientific bodies in the US, EU, and Canada among others (2, 3). Set broad social, environmental, and economic policies that outline clear, long-term goals. For example, how can we achieve environmentally, economically, and socially sustainable agriculture? Assess alternatives. Are GM crops necessary for reaching defined goals? Are there more beneficial, less uncertain and less controversial ways to achieve individual and collective goals? Define parameters of "potential harm" for all potential alternatives, including long-term, cumulative, synergistic and indirect harms to both ecological and social systems. Analyze the sources and extent of uncertainty, including gaps in scientific data, inadequate methods to predict impacts, the intractability of confluent complex systems, and uncertainties created through insufficient funding for risk-related studies. Weigh evidence from diverse sources, including peer-reviewed scientific research and the experience-based knowledge of people directly involved in the issues. Adopt appropriate precautionary actions, which may range from a complete ban or phase-out, to moratoria, to conditional approvals with provisions for monitoring and feedback. By this process, the precautionary principle is neither unscientific nor anti-technology. It requires robust scientific analysis with close attention to uncertainty and to the probability of both false positive and false negative conclusions. The precautionary principle can also stimulate alternative directions for regulatory policies and technology development. 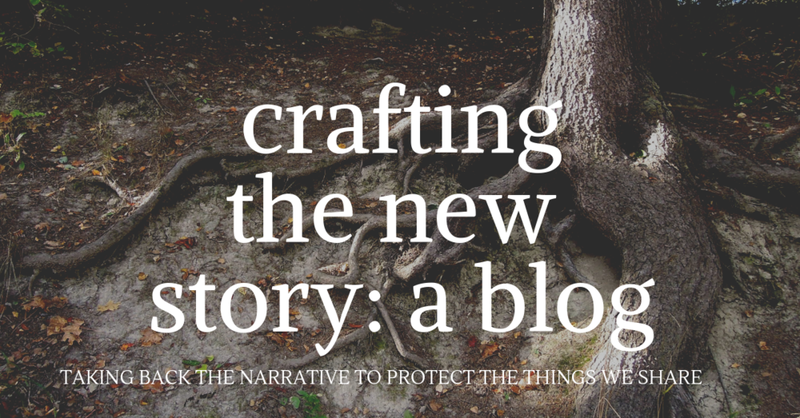 Its power lies not in halting all new activities, but in heightening our attention to the potential consequences of our actions, shifting the scope of questions we ask about technologies, and finding innovative solutions to complex problems. Above all, the precautionary principle is grounded firmly in democratic process. None of the above steps can be implemented without transparent and inclusive decision-making. Lack of democratic process has been a primary source of contention surrounding GM crops and food. Under the precautionary principle, not only is this ethically unacceptable, it is an impoverished procedure for making decisions about a technology that now affects (voluntarily or not) millions of people and many other species throughout the world.